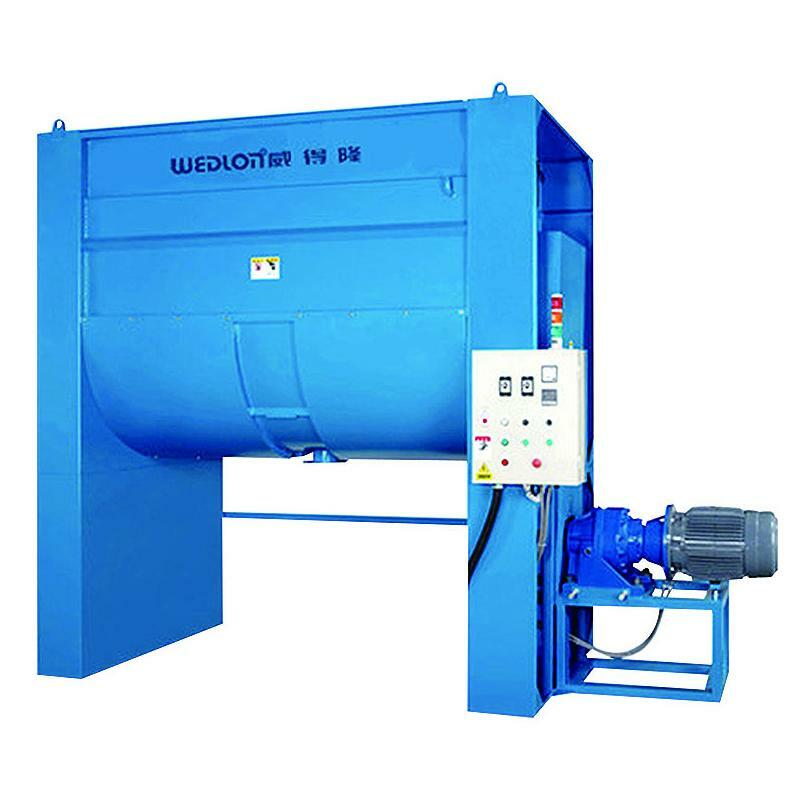 Horizontal Type Mixer for Wedlon Automation Co., Ltd.
Horizontal Type Mixing Machine is major for blending rubber, plastic virgin material, recycle material, colorant and masterbatch. 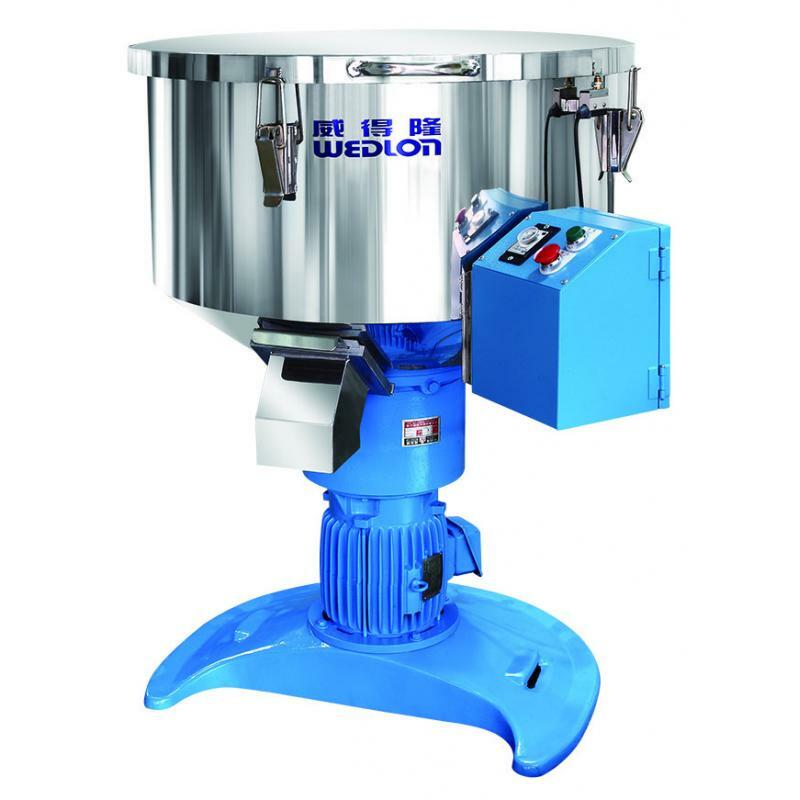 Horizontal Type Mixing Machine, it is can be applied for mixing industrial chemical material, metal powder and other food material. Horizontal Type Mixing Machine, the blending barrel is U shape, screw blending blade mix a great quantity of raw materials slowly spirally. It also can blend chemical material, metal powder and other food material. 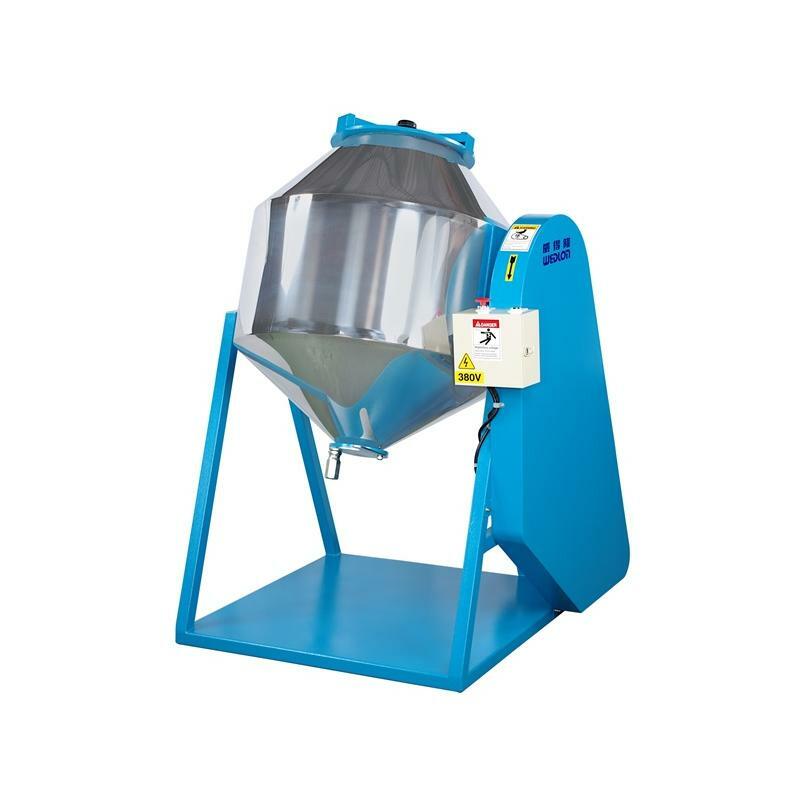 The blending barrel is U shape and it attach screw blade to mix large material slowly. Entire closed-chamber blending procedure, large material feeding inlet at upper and proper exhausting in the bottom. Integrated polish inside, smooth surface (SUS304) no leftover. It can attach heat transfer oil for material drying system.